The Harsh Truth hails from the Capital City of South Carolina. 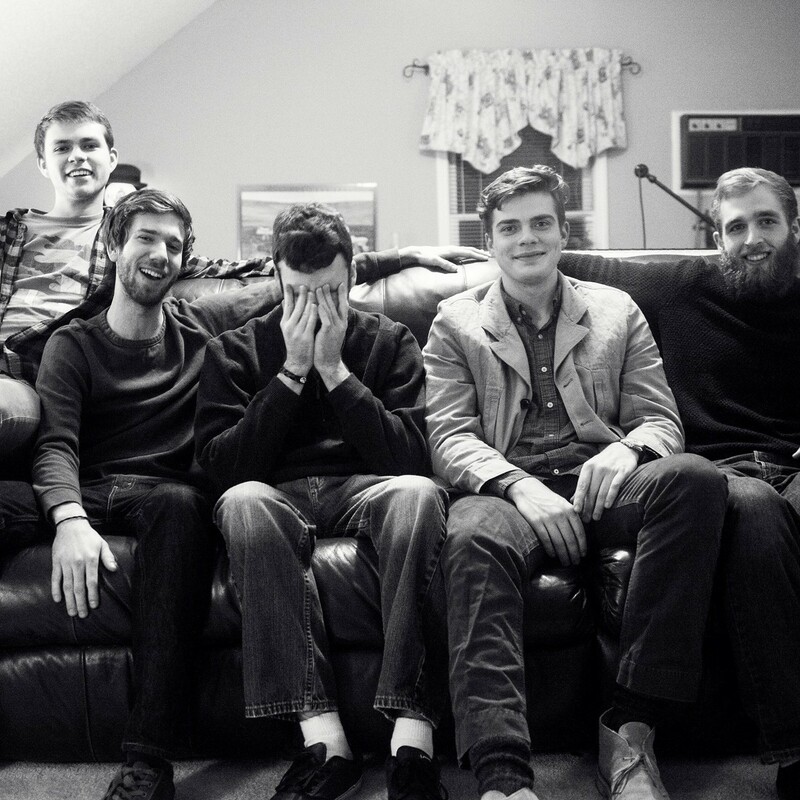 After forming in the Fall 2014 by Talon Vick (Keys) and Nate Walker (Vox/Rhythm), they then added Colin O’Keefe (Bass) and Joe Lansburg (Lead Guitar) to mix. Since both Joe and Colin had worked together with Nate in a previous project titled “Million Dollar Lot” the transition was seamless. After accumulating a set list of original songs they began their search for a drummer. After a bit of trial and error on the percussion hunt, Andrew Lasseter (Drums) stepped into the mix. Finally with the outfit complete they are ready to hit the local scene with a mission. Make music that moves people. The Harsh Truth will appear on WXRY Unsigned this Sunday, March 13, 2016 broadcasting LIVE from The British Bulldog Pub. Posted on March 16, 2016, in News and Announcements and tagged British Bulldog Pub, LIVE, local music, The Harsh Truth, WXRY, WXRY Unsigned. Bookmark the permalink. Leave a comment.